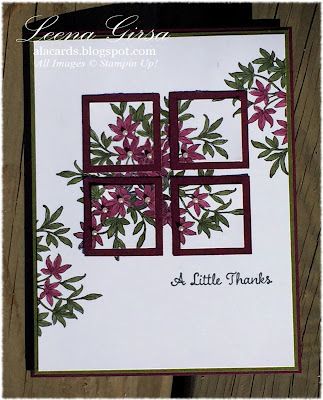 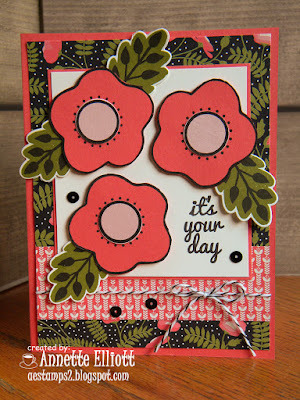 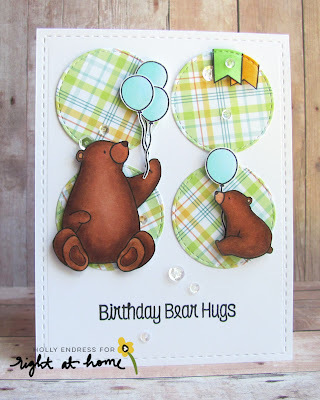 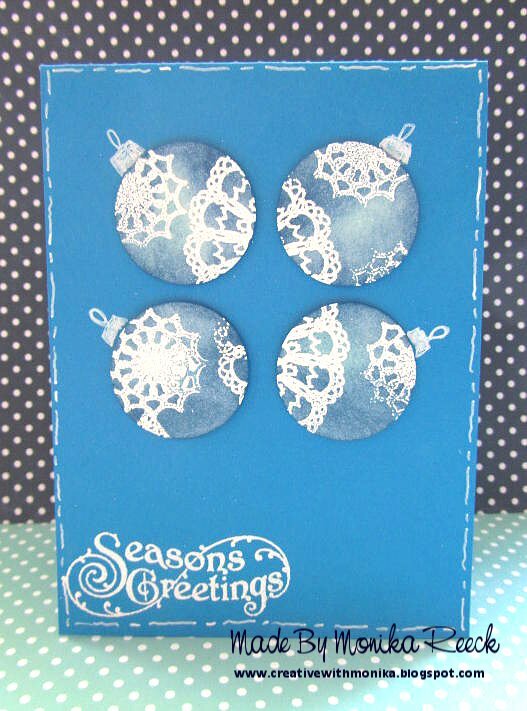 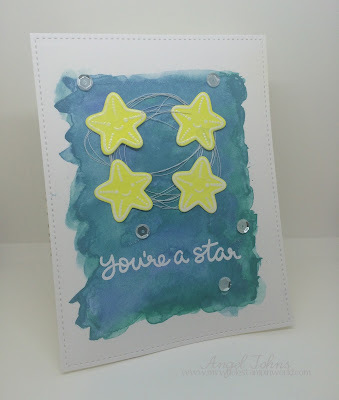 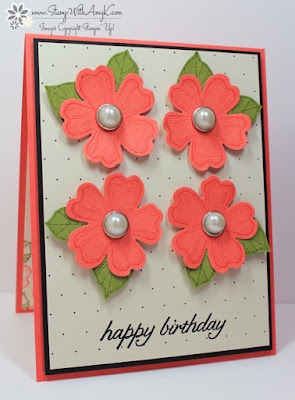 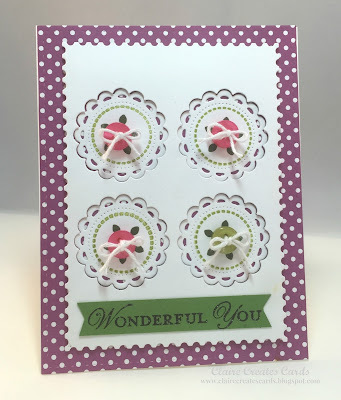 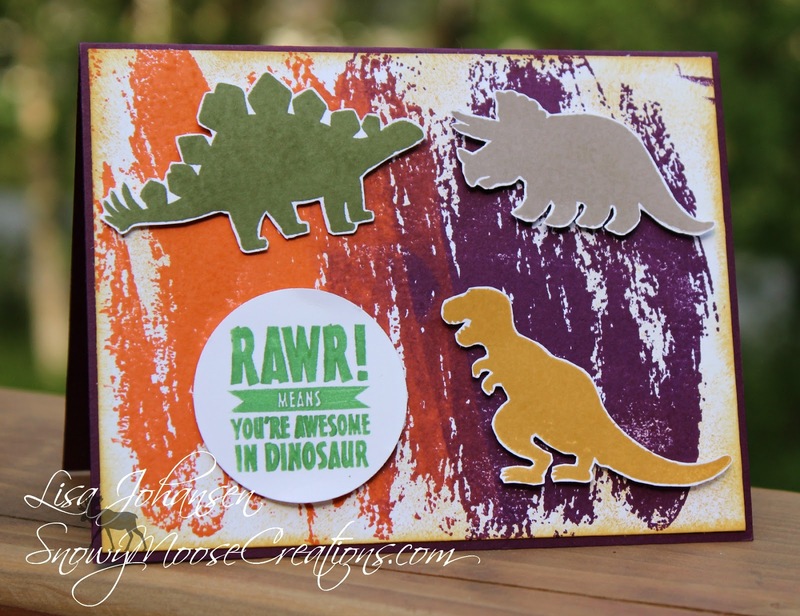 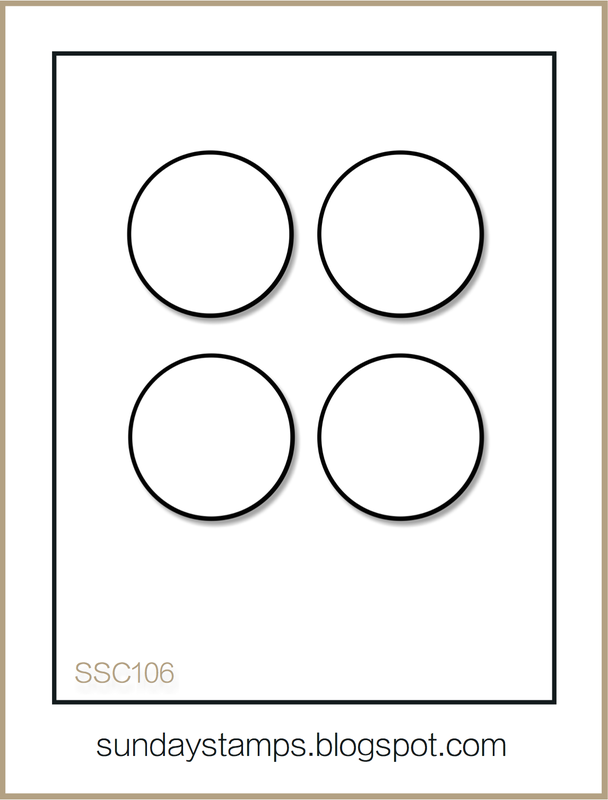 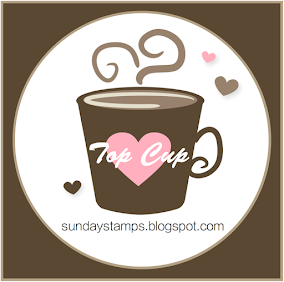 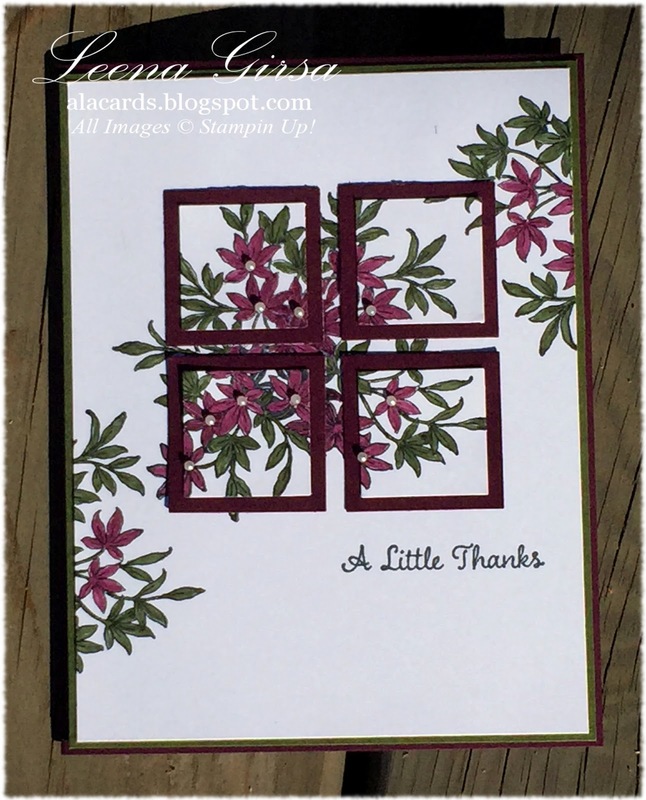 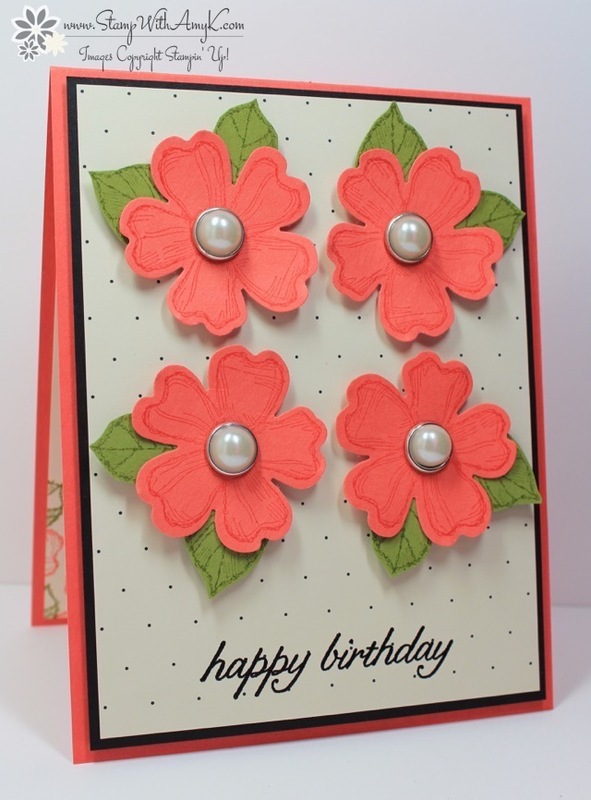 Sunday Stamps... Weekly Challenge: SSC106 Let's get Sketchy!! Welcome back to Sunday Stamps.. every other week we bring you a Color Challenge or a Sketch challenge. 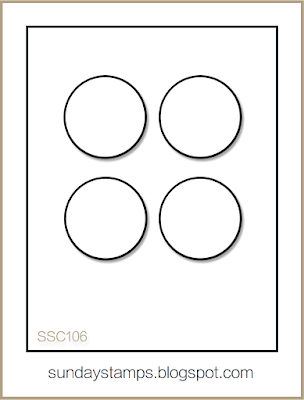 This week we're on a sketch and this one might have you thinking out of the box a little bit. 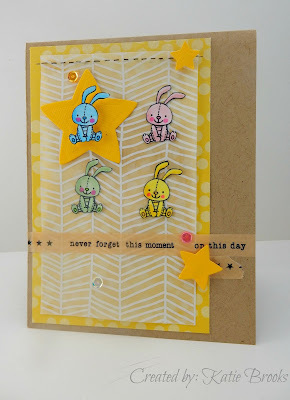 Check out all the fun ways the Design Team interpreted the sketch below and create your own project and link up with us.. We can't wait to see what you create!